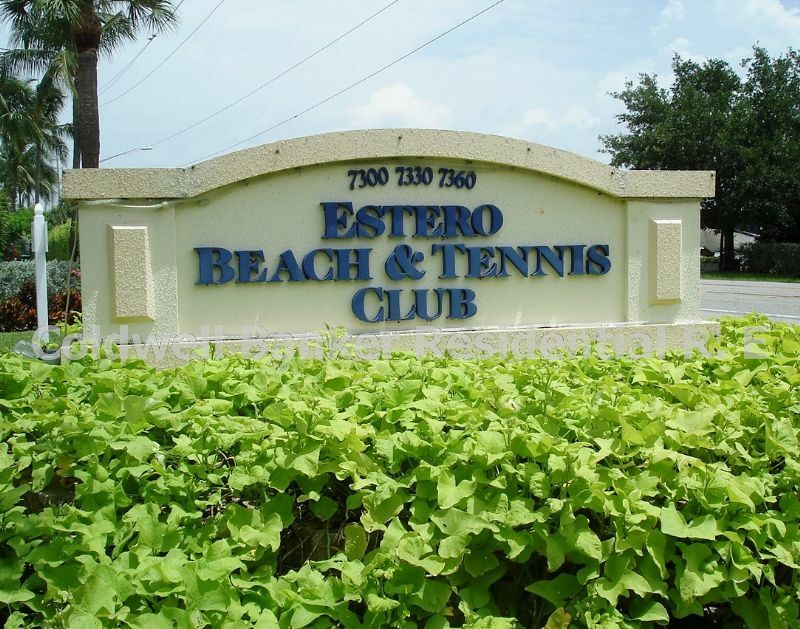 Vacation Rental Listing 1 bed 1 bath in Fort Myers Beach, FL. STR REG. 19-0340 Ninth Floor Views ! str reg. 19-0340 ninth floor views ! Fantastic south island location situated on a nature preserve and close to everything! Located on the 9th floor; enjoy the beautiful beach views or catch some rays at the spacious pool area or head over to the courts and serve up a game of tennis. Shopping is just across the way at Villa Santini Shopping Plaza. STR REG. 19-0340.